What is the park entry fee? The park entry fee varies by season. During the high season (October - April), foreigners pay CLP 21,000 (approximately USD $30). During the low season (May - September), foreigners pay CLP 11,000 (approximately USD $16). Entry fees cannot be paid by credit or debit cards. In the high season, U.S. Dollars, Euros and Chilean pesos are accepted, whereas in the Low Season only Chilean pesos can be used. Day tours will not typically include the entry fee, but guided multi-day tour packages generally do include it. Check with your tour provider when booking. What should I know about visiting in the low season? Low season visitors are likely to find very few people on trails and lookouts, which is great if you are visiting the park in order to unplug and connect with nature. However, if you yearn for extra long hours of daylight for hiking, or plan to do other outdoor activities (such as kayaking, biking or fishing), keep in mind that these will not be available in the low season. Boat and catamaran schedules become more variable in the low season, affecting excursions like the French Valley and Grey Glacier. Are there ATMs in the national park? There are no ATMs in Torres del Paine National Park, so ensure you bring enough cash with you from the gateway town of Puerto Natales. 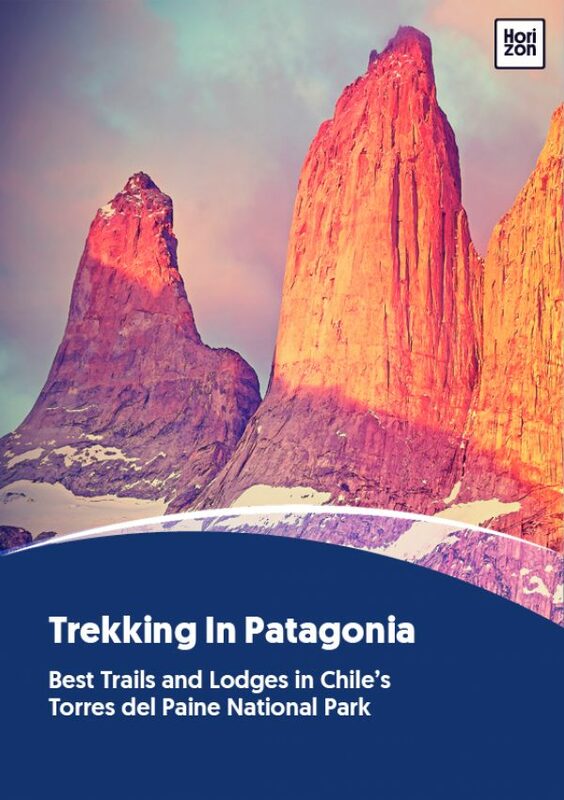 Do I have to prepare physically to travel to Torres del Paine? Should I be concerned about altitude sickness? No. In Patagonia – unlike Peru’s Sacred Valley, for example – the landscape is both spellbinding and mercifully low-altitude. For reference, if you hike the W Trek the French Valley will be your point of highest elevation at only 1100m (3,608 ft). Where is the closest town? Torres del Paine is 112 km (70 miles) north of Puerto Natales and 312 km (194 miles) north of Punta Arenas. The airport at Punta Arenas services flights from Santiago. “Paine” in the area’s indigenous language means “blue”, a color you’ll relate to after spending your days alongside the national park’s glaciers, lakes and skies that don all of blue’s most beautiful shades.